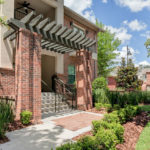 Why Choose Luxury Apartments in Gainesville? Choosing an apartment can be a stressful ordeal and finding one that fits all your needs can feel almost impossible. 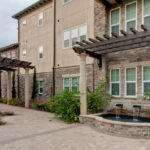 There are many category types when selecting your housing; for example, an old house turned into different apartments, the affordable apartment that’s far from campus, the high rise apartments near shopping centers, apartments across town in suburbia, and then the luxury apartments in Gainesville near UF. It’s been said before, but the location of these apartments are always in prime areas, like the apartments near Sorority Row UF and the ones that run along 13th Street. It’s hard to beat waking up, walking out the door, and making it to class in as little as two minutes. With the proximity to UF, you’re also generally walking or biking distance to midtown and downtown, so you might not even need a car. Luxury apartments offer many amenities– of course, that’s a part of what makes these apartments luxurious. 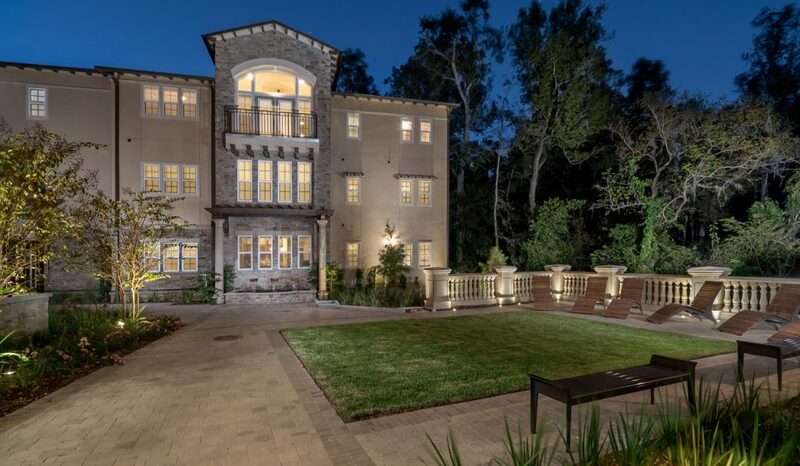 Most have hi-speed Ethernet, ultra-gourmet kitchens with granite countertops and custom wood cabinetry, appliances included, petrified wood flooring, and porches or balconies with swings. These are just some of the remarkable amenities that these apartments can offer. Each one of these apartments is in small community-like complex with center courtyards and seating. Eventually, you’re bound to run into your neighbor on the way to class, while running an errand, or even while attending a social event. Gathering in common areas is a good way to meet new people and your neighbors. These apartments are the type to impress your friends, too. 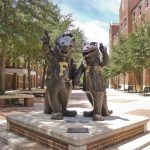 Living in a luxury apartment has its perks, especially with its location to the University of Florida. 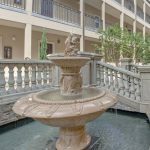 Not only the location is fantastic but the amenities included in these apartments are amazing as well. Whether you want a gourmet kitchen or an appliance package, these luxury Gainesville apartments offer it all. Whether you’re looking for a small studio or 1 bedroom or a huge, oversized 4 bedroom apartment, there’s something for everyone in these apartment communities. There’s also a large rental range, so you can easily find an apartment that fits your budget.